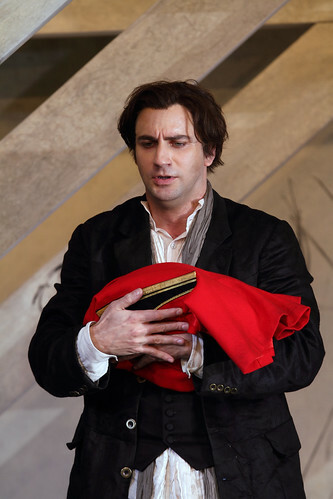 Argentine bass Fernando Radó makes his Royal Opera debut in the 2017/18 Season as Colline (La bohème). 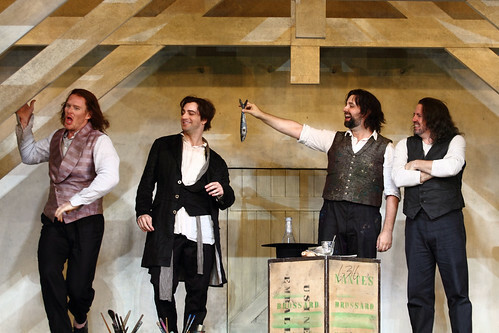 Radó was born in Buenos Aires and began his singing career as a member of the children’s choir at the Teatro Colón. He went on to become the youngest member of the Teatro Colón chorus, while also studying at the Instituto Superior de Arte del Teatro Colón. He won second prize in the Neue Stimmen International Singing Competition and went on to further studies at Berlin State Opera’s International Opera Studio. He represented Argentina in the 2009 BBC Cardiff Singer of the World Competition. 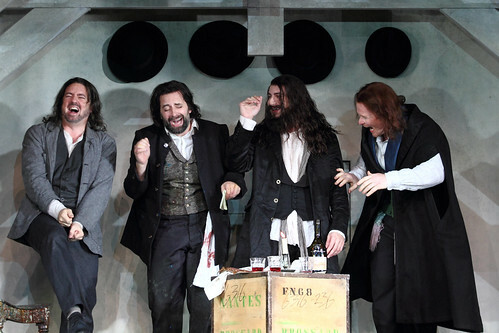 Radó sings regularly for Teatro Real, Madrid, where his roles have included the Bonze (Madama Butterfly), Oroveso (Norma), Lodovico (Otello), Raimondo (Lucia di Lammermoor), Herald/Oracle (Alceste), Lord Gualtiero Walton (I puritani), Monterone (Rigoletto), Duke of Verona (Roméo et Juliette), Roberto (I vespri siciliani) and Mityukha (Boris Godunov). 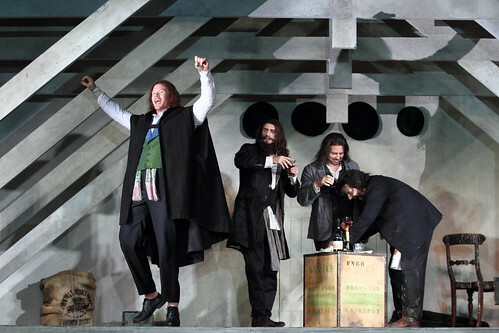 Radó’s engagements elsewhere include Masetto (Don Giovanni) for Paris Opéra, Dutch National Opera and Monte-Carlo Opera, Sir Giorgio (I puritani) in Las Palmas, Samuel (Un ballo in maschera) and Monk (Don Carlo) for La Scala, Milan, Goffredo (Il pirata) for Liceu, Barcelona, and Figaro (Le nozze di Figaro), Prince de Bouillon (Adriana Lecouvreur) and Escamillo (Carmen) for Teatro Colón, Buenos Aires. Concert appearances include Mendelssohn’s Elijah at the Berlin Philharmonie with Seiji Ozawa.